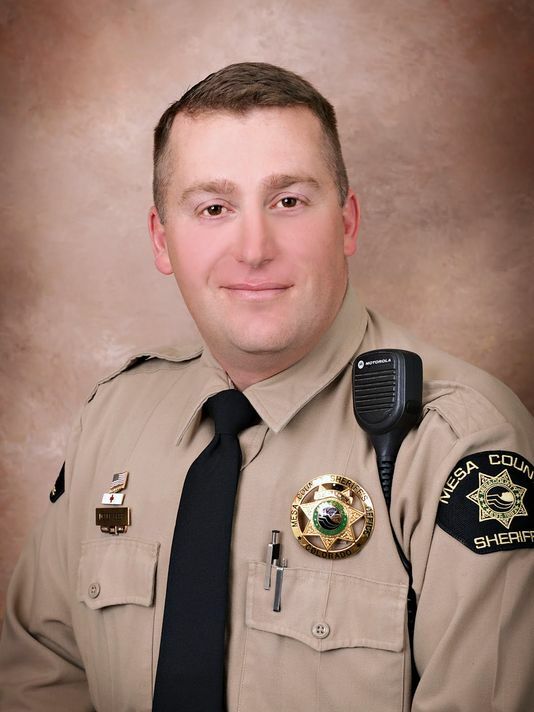 Deputy Sheriff Derek Geer succumbed to gunshot wounds sustained the previous day while attempting to question a juvenile in the area of 30 Road and E Road, in Grand Junction, at approximately 11:15 am. He and other deputies were investigating reports of an armed subject in the area and spotted the juvenile, who matched the description of the subject. As Deputy Geer spoke to the juvenile, the boy asked him if he was being detained. When Deputy Geer told him that he was being detained the boy pulled away from him and a struggle ensued. Deputy Geer deployed a taser, however, the subject was able to pull out a handgun and open fire. Deputy Geer was struck multiple times, including in the face. He was able to radio for assistance but had become unresponsive by the time another deputy arrived at his location. He was transported to St. Mary's Hospital where he remained on life support so his organs could be donated. The juvenile was arrested a short time later after being found hiding in the backyard of a nearby home. 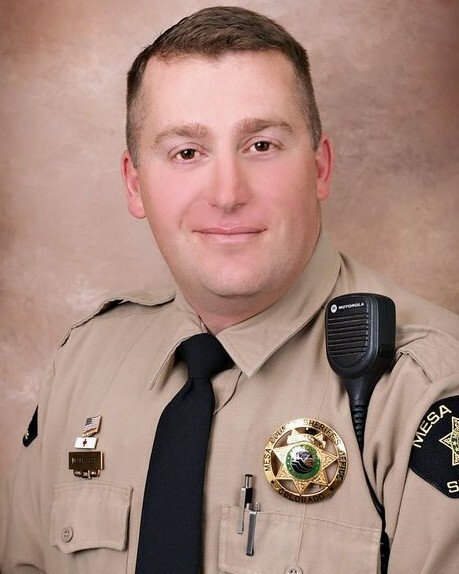 Deputy Geer was a U.S. Navy veteran and had served with the Mesa County Sheriff's Office for 15 years. He is survived by his wife and two children.